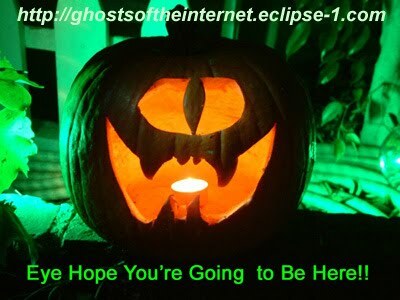 Audio: Ghosts of the Internet 2010 now available! My friend, Michael Lawshe, from Eclipse-1 Media hosts an annual live reading of Halloween and spooky stories. A recording of this year’s show is now available for your listening pleasure. Everyone in the Welch Family took turns reading a variety of stories from the witches of William Shakepeare’s MacBeth to the haunting words of Edgar Allen Poe.